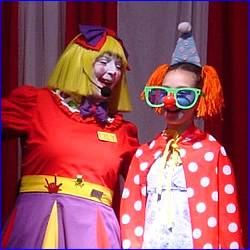 LILY THE CLOWN is a wonderful clown performer with many years providing kids and audiences with great Clown Magic, Balloons, Face Painting, and more. 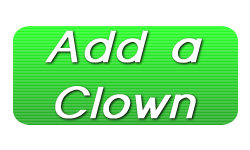 Book Lily The Clown for your next Chicago area Birthday Party, Grand Opening, Company Picnic, Festival, or other special event occasion. Lily will leave your party goers with a Fun and memorable experience in which everyone will feel included and entertained by her performance.